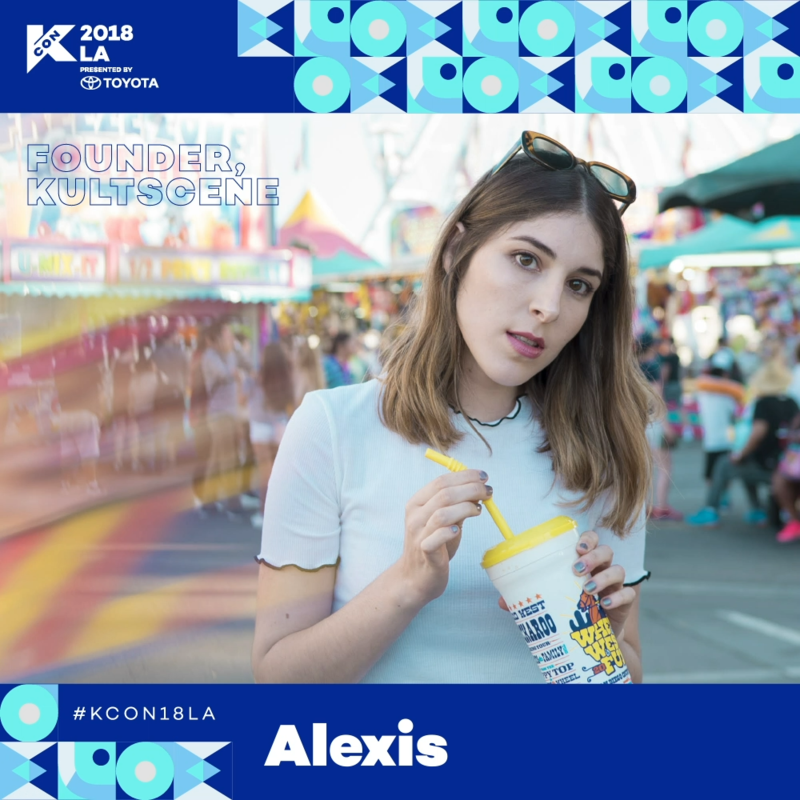 Alexis is a pop music connoisseuse who’s written for Teen Vogue, LA Weekly, NBC News, i-D México and more. She’s also the founder of KultScene, a Korean entertainment site. When not hanging out with her shih tzu Alfie, catch her at a K-Pop show in Los Angeles (and sometimes Mexico City when her faves are in town).